luxury cars are under the Lexus brand. Hybrid cars carry the Prius brand. Aside from vehicles, Toyota also manufactures spare parts and offers financial services for retail and wholesale financing, retail leasing, insurance, credit cards, and housing loans. Toyota operates in over 170 countries. business process outsourcing (BPO) office leasing. In over 16 years, Pro-Friends has built and sold over 36,000 affordable homes in the provinces of Cavite and Iloilo. 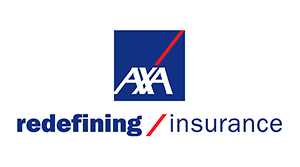 Primarily engaged in providing life insurance coverage, as well as property and casualty insurance. Asset management is another service that the group offers, which includes employee benefit plans, medical plans, and investment advice. 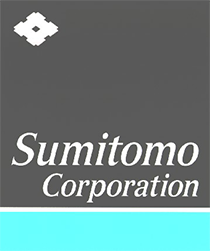 A leading infrastructure holding company in the Philippines. MPIC’s intention is to maintain and continue to develop a diverse set of infrastructure assets through its investments in water utilities, toll roads, electricity distribution, hospital operations and light rail. MPIC is therefore committed to investing through acquisitions and strategic partnerships in prime infrastructure assets with the potential to provide synergies with its existing operations. Engages in non-depository credit intermediation such as leasing, installment loans, life insurance, and other related financial services. It is also involved in property development. In the automotive industry, the company is engaged in corporate and personal leasing, rental, car sharing, and used-vehicle sales. 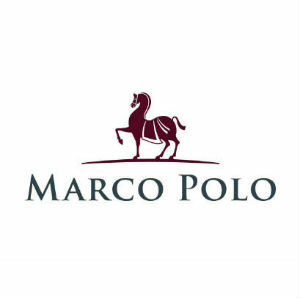 The company’s corporate financial services include lending, building lease, e-commerce, corporate pension, life and accident insurance consulting, and investment banking. 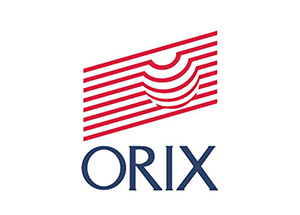 ORIX also is into energy conservation, energy recycling, and electric power. In property development, the company offers housing, real estate investment, and building management. Nomura Real Estate Development (NRE) is one of Japan's largest real estate developers. Established in 1954, NRE is involved in residential development, corporate real estate brokerage, commercial property development, building leasing, architectural design. It is a sister company of the Nomura Holdings financial conglomerate and is a part of the Nomura business group. sales, worldwide logistics, and financing to the development of major international infrastructure and other projects. It is involved in iron and steel products, mineral and metal resources, infrastructure projects, motor vehicles, marine and aerospace, chemicals, energy, food resources, food products and services, consumer services, IT, finance and new businesses, and transportation logistics. channels, supermarkets, and drugstores. It develops and imports coal, iron ore, and other minerals. The company also engages in business development, planning, production management, processing, logistics, and construction and real estate ventures. Isetan Mitsukoshi Holdings Ltd. (株式会社三越伊勢丹ホールディングス Kabushiki-gaisha Mitsukoshi Isetan Hōrudingusu) is the Japanese parent company of world-renowned Isetan and Mitsukoshi department stores. The Isetan Mitsukoshi Group was created in 2008 with the vision of becoming the world’s foremost retail services group. With over 19,000 employees in Japan and around the globe, the Isetan Mitsukoshi Group is Japan’s largest department store group. It operates a total of 26 stores nationwide and 10 outlets overseas and encompasses four separate department store brands: Mitsukoshi, Isetan, Iwataya and Marui-Imai. they serve, Grand Hyatt hotels combine breathtaking spaces, unforgettable experiences, and signature hospitality that create truly grand moments. city while still accessible from the shopping and business districts of cosmopolitan Cebu City. It is one of the 5-star hotels in the city, offering spacious and comfortable guest rooms and suites.